Reiki is a form of vibrational healing that uses spiritual life energy to promote balance within the human system. Reiki works with the subtle vibrational field that surrounds the body, and all living creatures. Reiki treatments is non-manipulative touch to a clothed recipient. 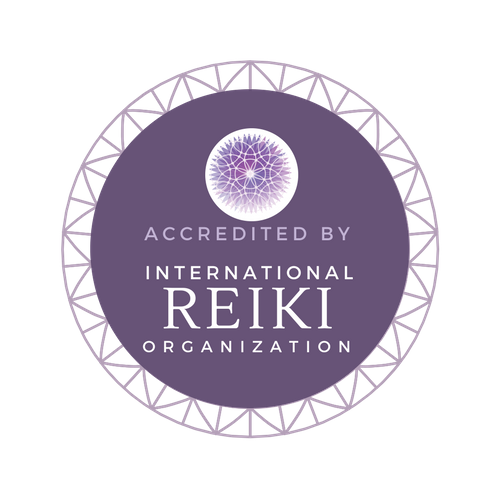 You can get Reiki treatments from a professional, a friend, or you can learn to give yourself Reiki-treatments as a daily wellness practice. Reiki enhances your physical, emotional, mental, and spiritual well-being. The list of its benefits has been comprised through anecdotal research. Reiki is also a wonderful method to assist people on their spiritual path. Become a Reiki Master, Teacher, or simply learn it for yourself. Reiki is a great life tool that can help you everywhere, and anywhere. Copyright © 2017 Antojai Shamanic Wellness, All rights reserved.